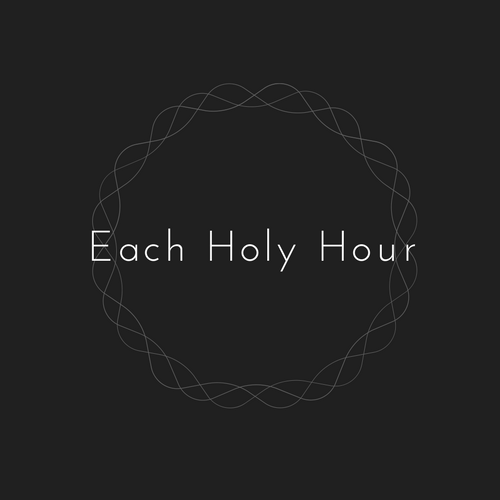 Love this week’s “Each Holy Hour.” Life does march on at an incredible pace in those young years and actually teen years of children. Retirement will give you more time to take after the walruses. Time is expansive and almost too much time some weeks. You will find more time for your spouse and your passions (like writing, reading, exercising, playing). Grandchildren’s activities will take you places you don’t plan to ever see, but these new worlds are amazing. The best is always to come. It made me sad to think of losses crystalized. It sounds like a huge permanent loss, but passion will not be denied.